At Hilldrup, we love visitors – especially when those visitors are employees of the U.S. Department of State (DOS). 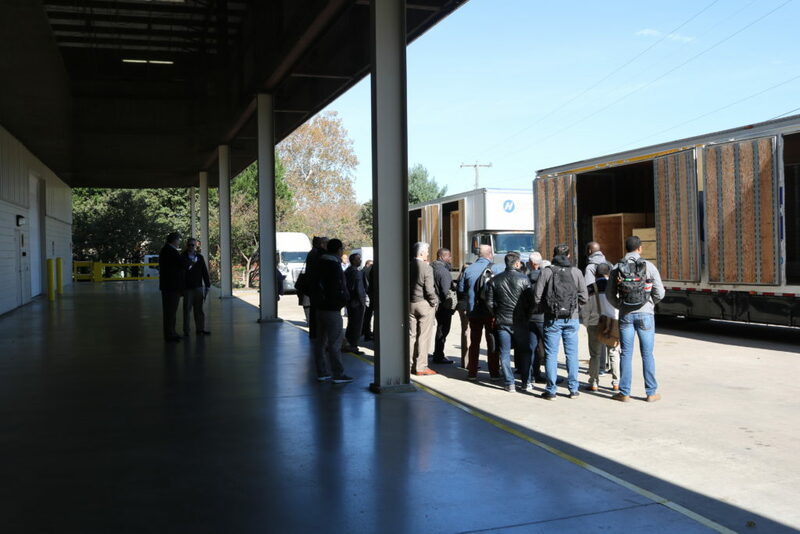 Recently, we welcomed 24 DOS employees to our corporate headquarters in Stafford, VA for a presentation and tour of what an international move looks like with Hilldrup. John Warlick, Executive Vice President and Managing Director, International, welcomed our visitors and led a presentation on international packing and storage along with a tour of Hilldrup’s international warehouse. There, the DOS employees had the opportunity to ask about outbound and inbound shipments as well as see our packing materials, crating and storage up close and in-person. 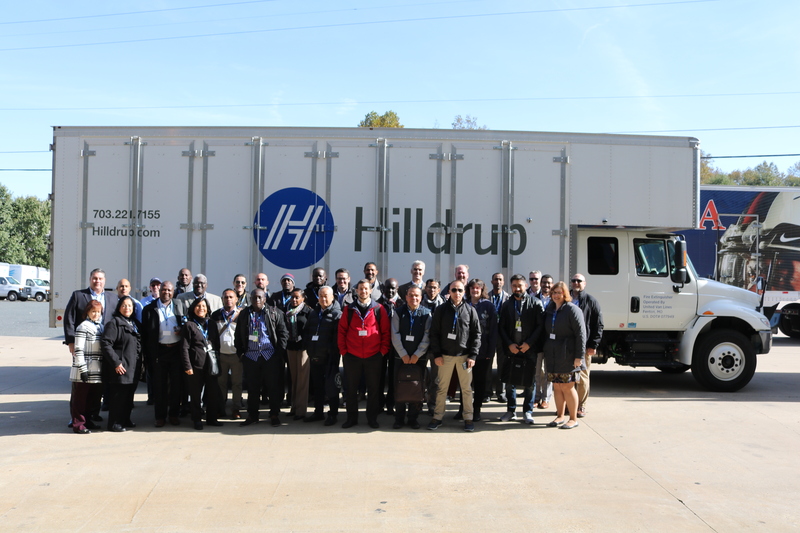 Next, our visitors were introduced to Hilldrup’s in-house Training Center where Linda Rivera, Vice President of Quality and Customer Relations, led a discussion on Hilldrup’s commitment to quality on every move – both domestically and internationally. And finally, a tour of Hilldrup’s climate-controlled warehouse and car storage finished up the tour to give the DOS employees the full scope of where our customers’ belongings are often stored. We’re so glad that you all could stop by, and we look forward to the opportunity to assist you with your moving and storage needs! 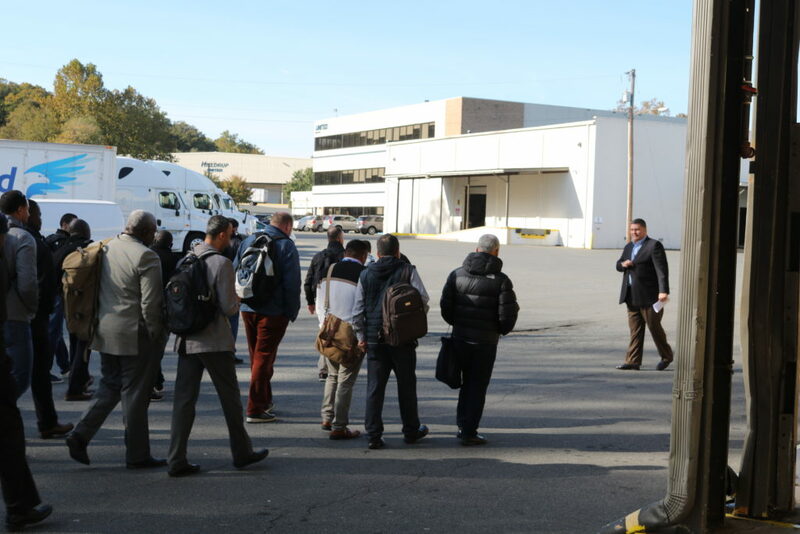 Employees of the U.S. State Department were greeted by members of our International team upon arrival to our international warehouse at Hilldrup’s corporate headquarters in Stafford, VA.
John Warlick, Executive Vice President and Managing Director, International, (far right) led the tour from warehouses to our office building so Department of State visitors could see all aspects of their move throughout the move process. 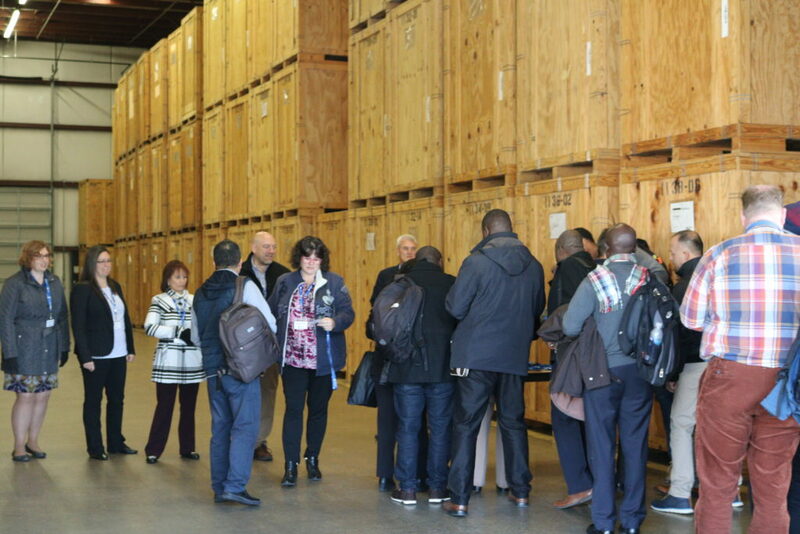 Along with the tour of the warehouses, our visitors were able to see the crating and loading process of international shipments. Thank you to all employees of the State Department who were able to tour Hilldrup’s Stafford office and warehouses with our team - we loved hosting you!